A recent trip to sunny south Florida unveiled a surprising number of simple-yet-effective designs scattered throughout the region. Maybe it’s part of an effort to cater to the high proportion of Florida residents who are elderly (a huge theme of 21st century design). Maybe it’s because many of Florida’s neighborhoods are so new and shiny, not bogged down by the old conventions and standards that other dense urban areas suffer from. Maybe the state is quietly harboring a large number of crafty designers — drawn south to the tropical climate. Whatever the reason, good work Florida. You’ve reminded us that its not always the knock-out designs that improve our world, that sometimes getting the basics right is most important of all. 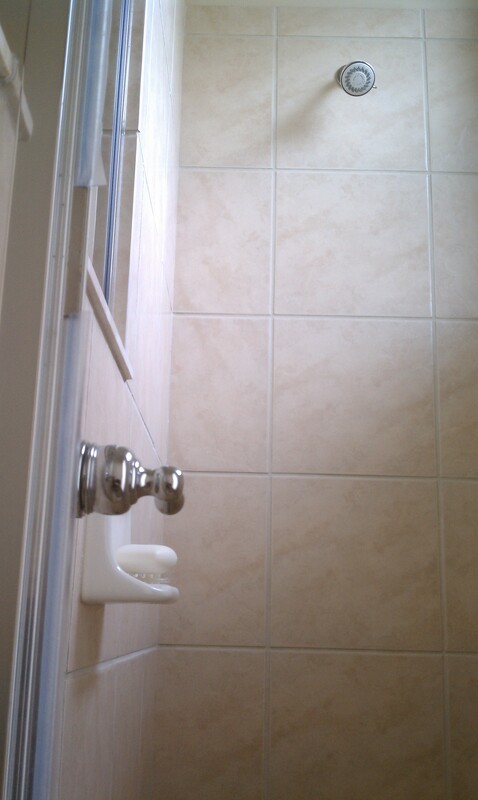 Let’s start with my absolute favorite: a standing shower where the knob is actually in a logical place. Where you can turn the water on and control flow and temperature without getting wet. No more turning on the water on one side of the curtain and getting in the other side. No more awkwardly craning your naked body to dodge the water that may be too cold or too hot (It’s okay, we’ve all done that). It’s a shower that’s designed for showering. Beautiful. Staying with the bathroom theme, this Florida bathroom had two doors, one that opens to the house and one to the outside. I scratched my head on this one for a while. Then I realized it’s Florida. It’s always nice out. There are patios and pools for entertaining. Bathrooms that may need to be accessed by guests. People in beach towels. G uests who you might not want to trek through the rest of your house. Sensible. 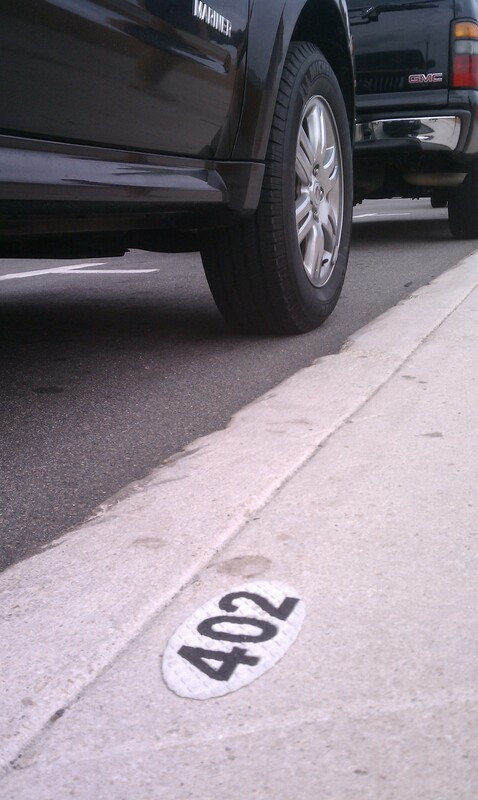 These parking space numbers on a coastal stretch in Palm Beach were labeled next to the car as opposed to painted under the car on the space itself. So you could read them once parked. Smart. 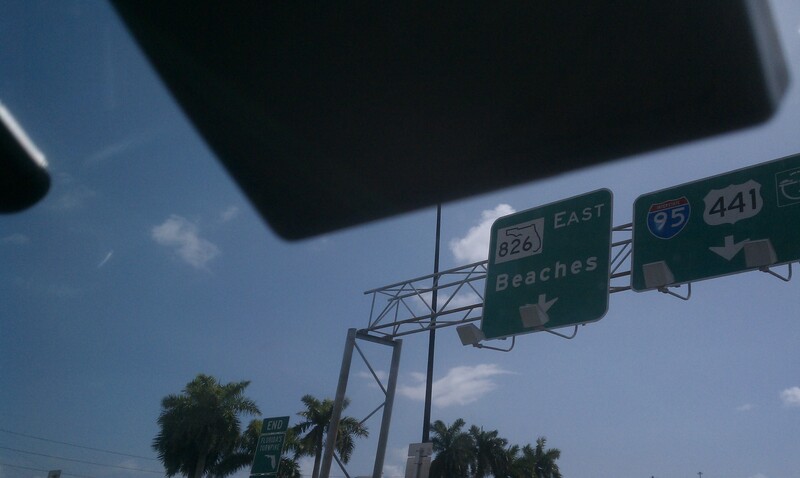 “Beaches… THAT way.” I’m told, when crusing down I-95 on a sunny Saturday. Some highway signs understand their audience (as seen on other coastal freeways). Always refreshing. 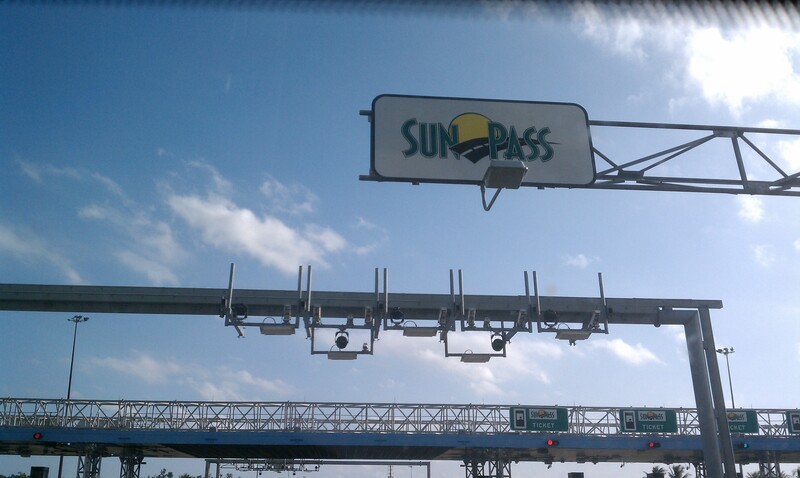 Then there’s the Sun-Pass: a digital highway pass that beeps back at you when it’s been read by the toll sensors, as opposed to doing nothing at all. That’s called feedback, that’s a good thing. It’s still an ugly gray box stuck on the inside windshield, but at least it communicates. No more speeding through the toll-booth wondering whether you’ll be receiving a ticket in the mail in five to eight weeks. Hear the beep, know you’ve paid your toll, rest easy. And of course, rocking chairs strategically placed in a waiting areas are always a win. As I’ve called out before. Works just as well as on the front porch. 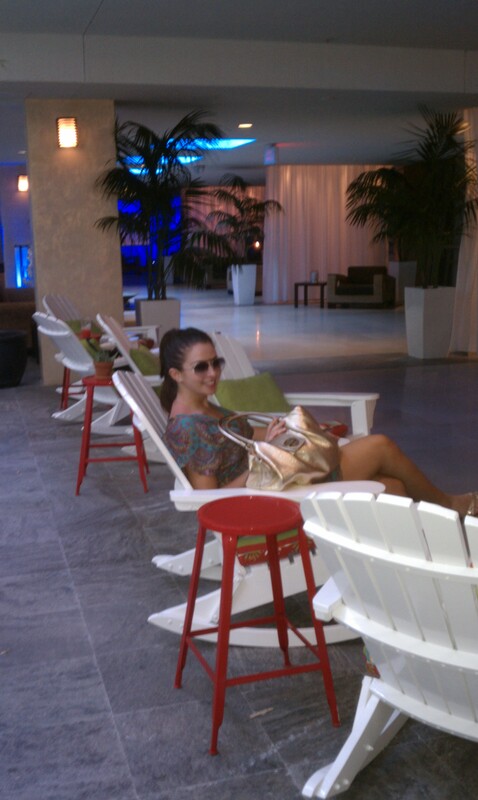 The ones pictured here were found in a South Beach hotel lobby.